Tangled and True: silly wagon auction #5. Darling peasant style skirt, these are some of my favorites. Available in sizes 18 months to 8 years old. 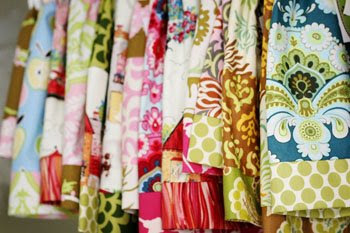 They are made to order with great fabrics and color combinations. The perfect pairing of vintage and modern. 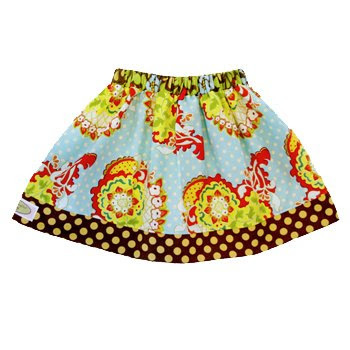 $60 - girls day out skirt, a perfect match for my Libby. The vintage look is perfect. Love it!! !